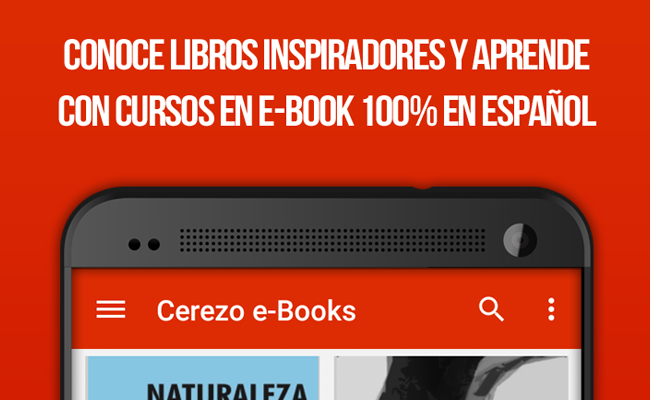 Learn and enjoy while you read e-Books for free in Spanish with the ultimate e-Book reader & preview store. 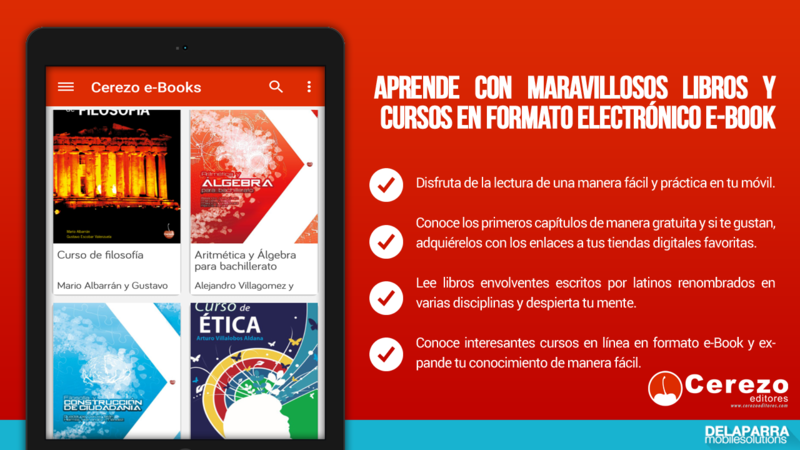 Experience a new way to learn from the most prominent minds in Latin America and their publications in e-Book format. 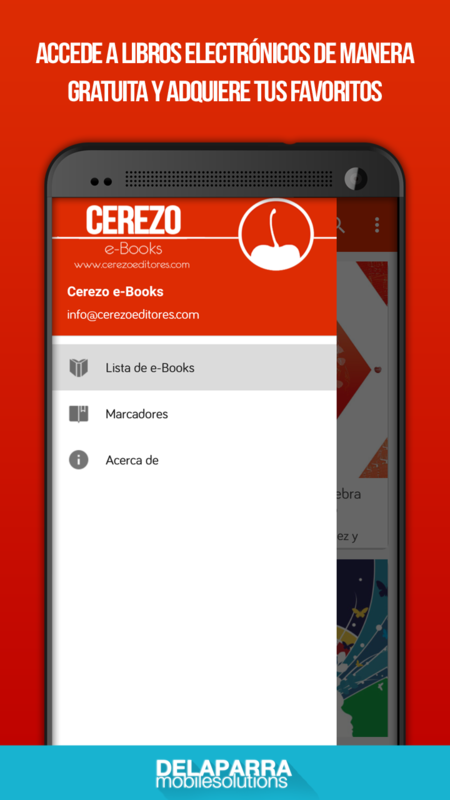 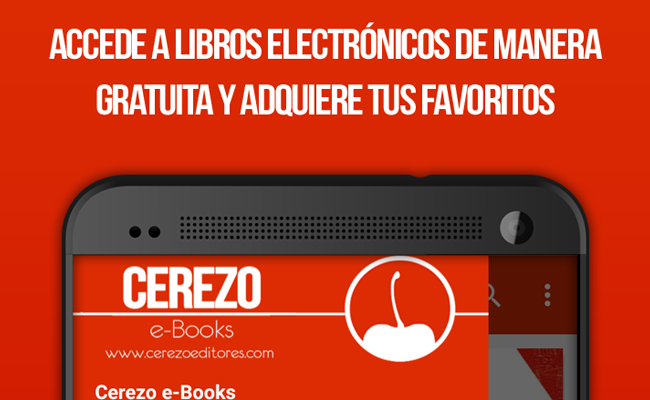 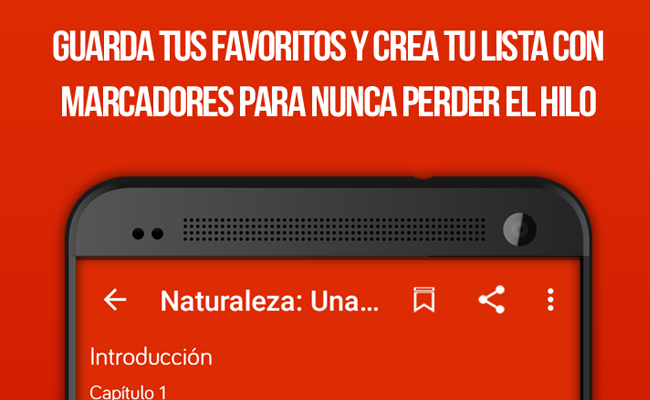 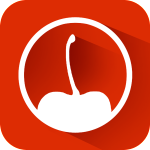 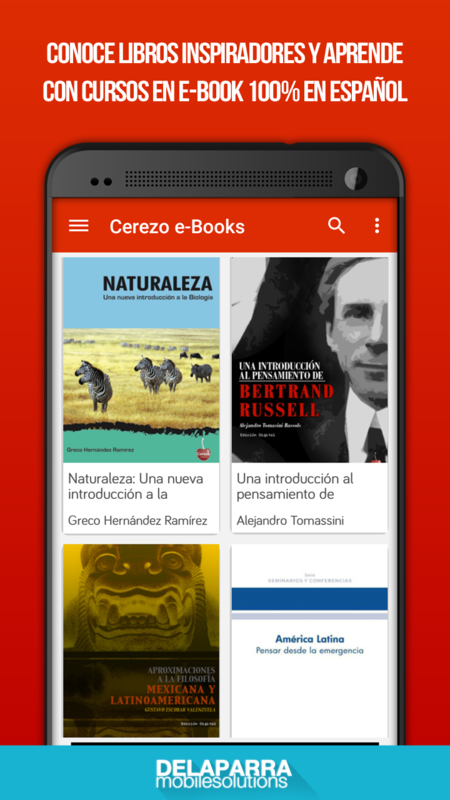 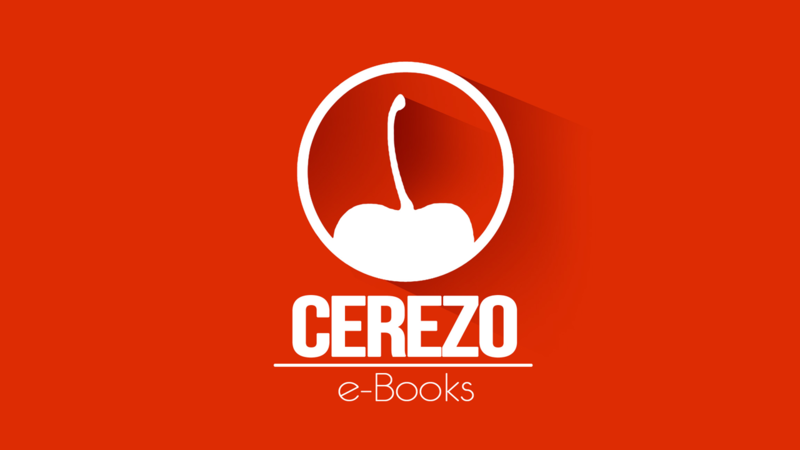 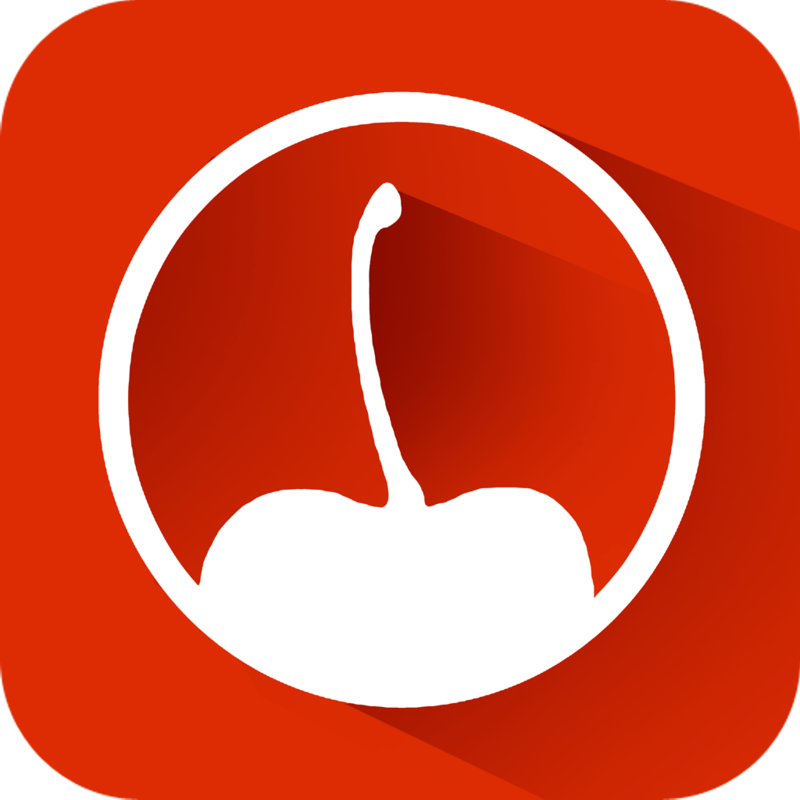 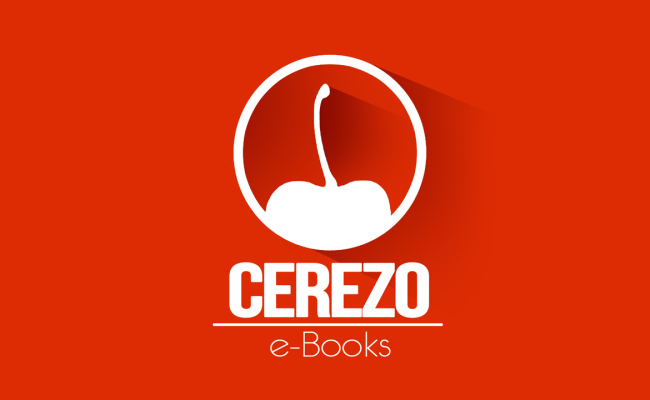 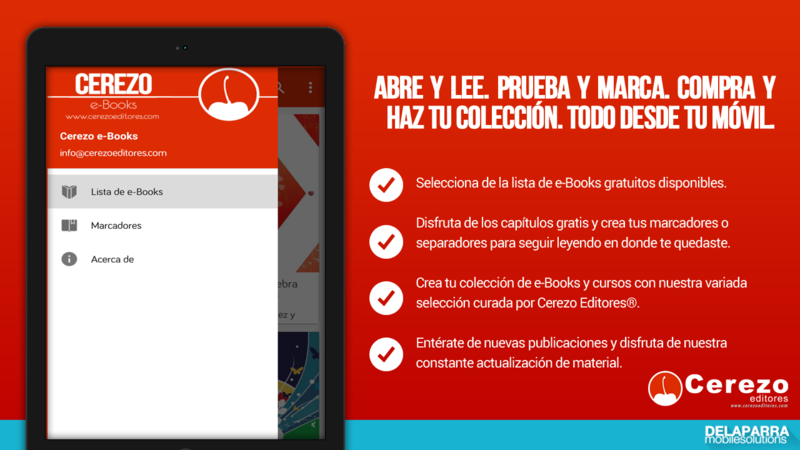 Try before you buy and get 3-4 chapters for free with this amazing e/Book reader app with the quality of Cerezo Editores® (http://cerezoeditores.com) and their publishing team. 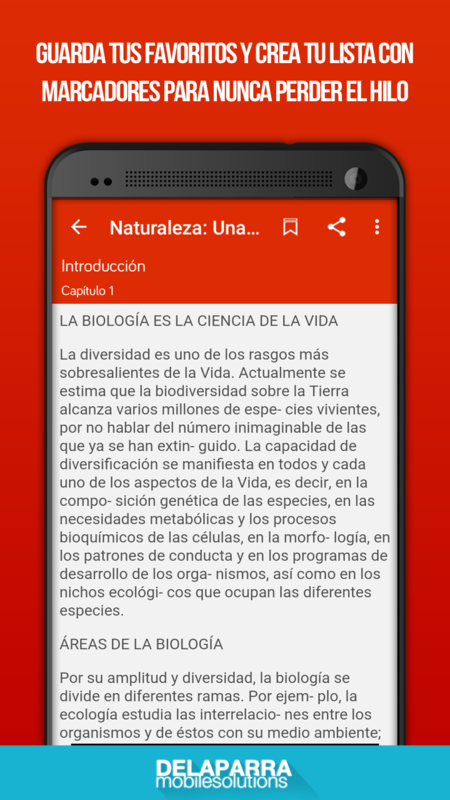 Enjoy using bookmarks and keep your favorite lecture at hand in a clean and intuitive interface with incredible compatibility with Android smartphones and tablets. 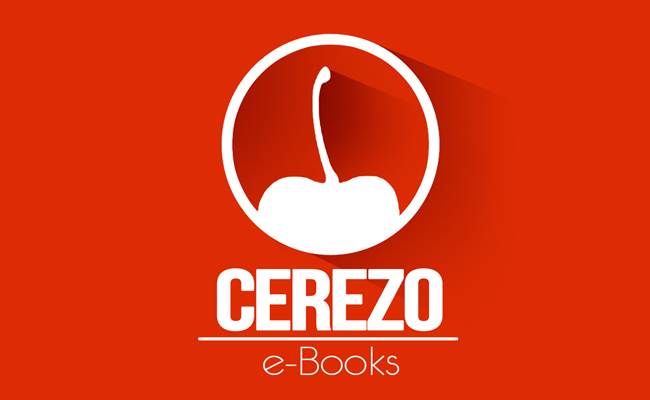 Fast & easy to use, Cerezo e-Books is an amazing choice for mobile reading! 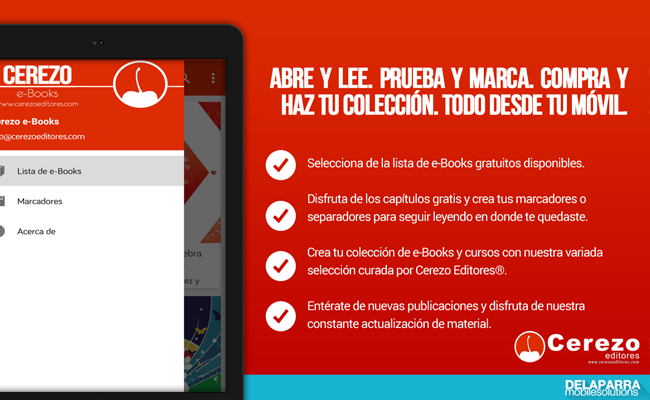 Take advantage of our constant update in our title repertoire and discover new books to read wherever and whenever. 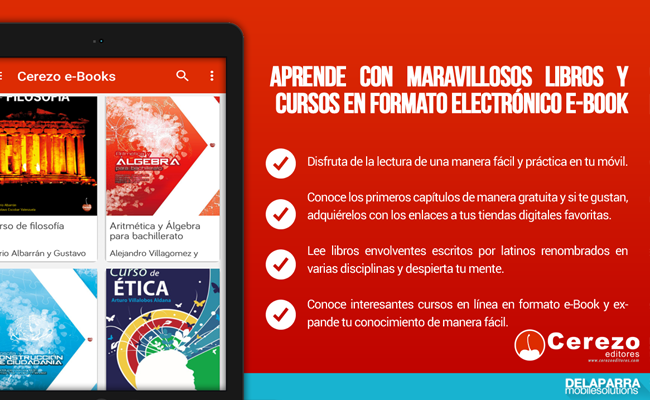 Only the best free educational apps with DE LA PARRA Mobile Solutions.